Rookie team F2 Logistics vowed to make an immediate impact when it kicks off its campaign in the 2016 Philippine Superliga (PSL) Invitational Conference this Thursday at The Arena in San Juan. 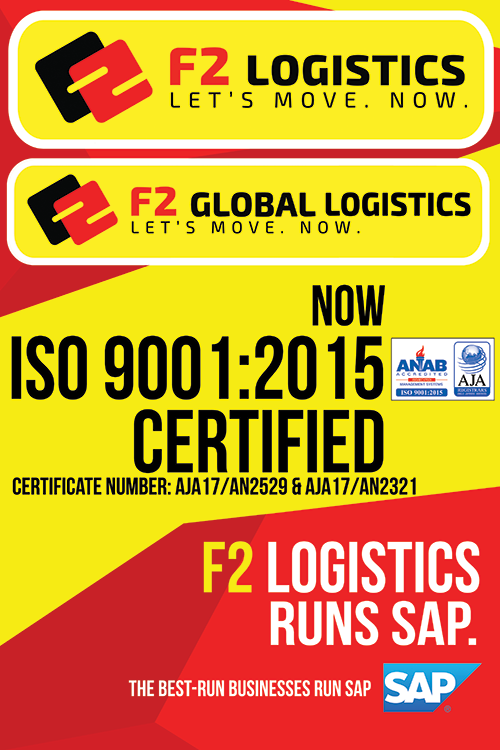 No less than F2 Logistics Philippines, Inc. president Efren Uy made the assurance that the Cargo Movers will be very competitive, epecially after acquiring seasoned stalwarts capable of giving other heavyweights like Foton, Petron, RC Cola-Army, Cignal and San Jose Builders a run for their money. Former De La Salle stars Cha Cruz, Paneng Mercado and Chie Saet will serve as cornerstones while Danika Gendrauli, Lilet Mabbayad, Pau Soriano and libero Len Cortel will assemble the defensive backbone of the Cargo Movers, who are eyeing an explosive performance in this prestigious inter-club tourney that will be aired live over TV5. “We want to be very competitive while having fun at the same time,” said Uy, adding that former Southeast Asian Games gold medalists Rose Marie Prochina and Nene Ybanez-Chavez will be the coaches while Hollie Reyes will serve as team manager of the fledgling ballclub. 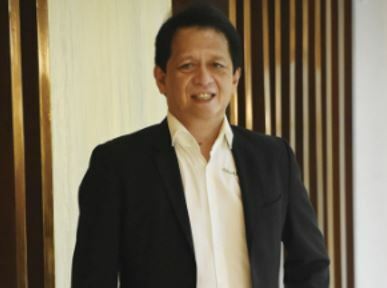 A member of the fabled squad that won the country’s last gold medal in women’s volleyball in the 1993 SEA Games in Singapore, Prochina said the team is already in fighting form despite in the process of developing fluidity and chemistry inside and outside the playing court. The 27-year old Cruz, for one, is taking the cudgels of mentoring the team, sharing the winning tradition she had in La Salle where she won a pair of University Athletic Association of the Philippines (UAAP) titles in 2011 and 2012 while pocketing the Most Valuable Player (MVP) plum in the finals of the same seasons. Prochina added that it will not be a cakewalk for the Cargo Movers as other teams especially RC Cola-Army, Petron and Foton also beefed up their respective rosters. The Lady Troopers recalled Rachel Anne Daquis from Petron while the Tri-Active Spikers acquired the services of veteran Aiza Maizo-Pontillas, Bang Pineda as well as rookies CJ Rosario and Angel Legacion. The Toplanders, meanwhile, tapped former University of Santo Tomas stars Angeli Tabaquero, Rhea Dimaculangan and Maika Ortiz. 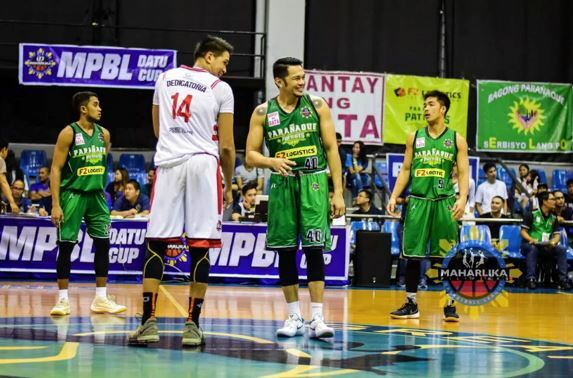 The Cargo Movers will open their season against a fellow greenhorn in San Jose Builders in the second game of the blockbuster double-header on Thursday.